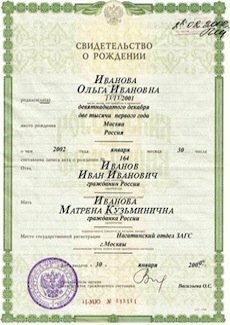 Our company provides certified translation services from Russian into English and vice versa in the United States. 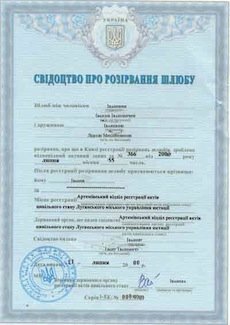 We are engaged in the translation of various personal and corporate documents from Russia, Belarus, Kazakhstan, Kyrgyzstan, Uzbekistan and other countries, the main language of which is Russian. On most of these documents, we set fixed prices so that you can select your document and make an online order immediately. If your document is not in our online translation store, then please send us a request for a price and we will reply you as soon as possible. 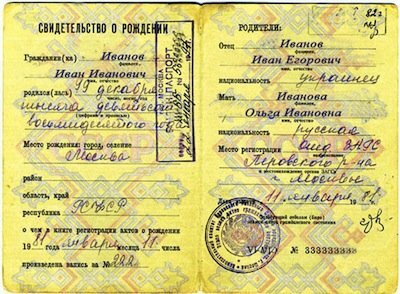 All translations of personal documents are certified by a translator’s signature. Certificate of translation meets the requirements of USCIS, evaluation agencies, U.S. universities and colleges. 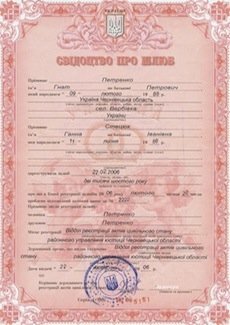 At your request, the translation of the document can be notarized. 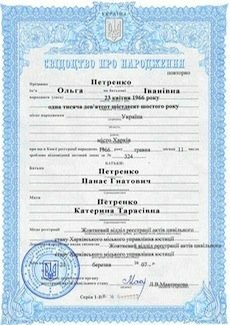 If you are looking for a job in the United States and want to present a diploma as a confirmation of your credentials along with CV, you can order certified translation of your Russian Diploma, without the Transcript. 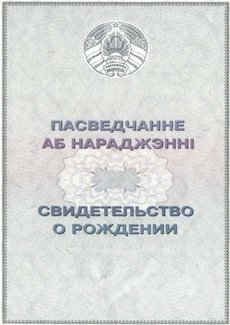 As a rule, translation of such diplomas is ordered by people who have received an education in IT. 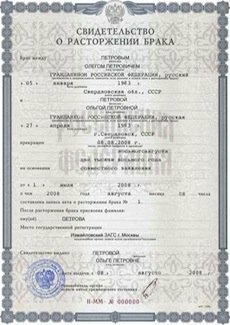 With the translation of the diploma for employment people often order the translation of the employment records book and letters of recommendation, PhD Diploma. 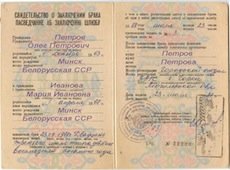 For those who wish to receive an American education, the translation of their Russian educational documents is a must in the document checklist for University/College Admission Office. To submit the documents to U.S. University or College, you must file a document on the highest education level. 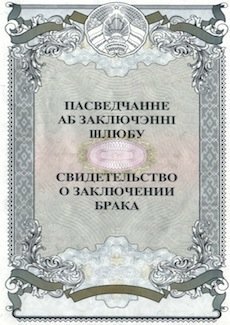 If you graduated from university and have a diploma of higher education in your hands, then you do not need to file and translate the School Diploma (Attestat). 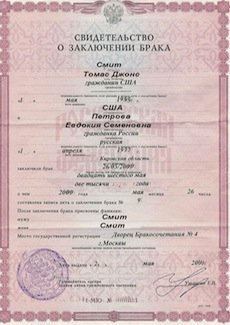 The work on recalculating credits from the Russian education system to the American one requires certain knowledge and skills. Not all admittion offices of universities/colleges are engaged in this work, given the fact that students come to USA not only from Russia, but also from all over the world. There are simply no opportunities for universities and colleges to hold specialists for every country students come from. Evaluation agencies are successfully managing this task. The organization that regulates the activities of the evaluation agency is NACES. On the website of this organization, you can see the list of such evaluation agencies, the most reputable and popular is WES. applicants are not permitted to translate their own documents.